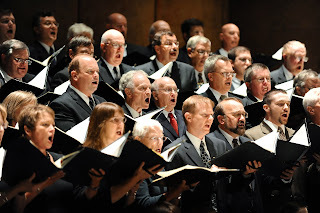 Richmond Symphony All Access: Why Sing In the Richmond Symphony Chorus? Why Sing In the Richmond Symphony Chorus? 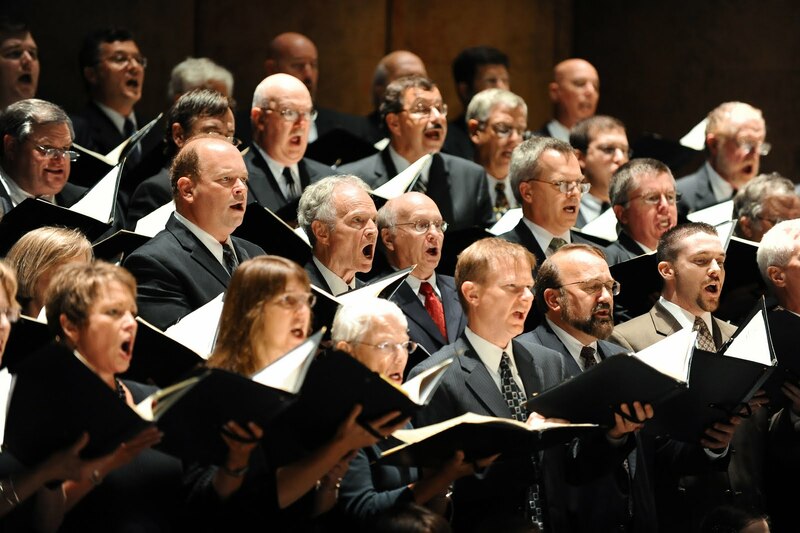 This season we are celebrating the 40th Anniversary of the Richmond Symphony Chorus. It's an all-volunteer ensemble that you must audition for...so they're pretty good! 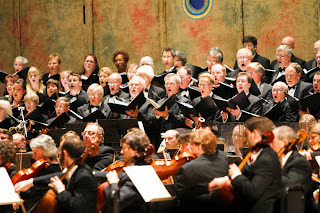 Read a couple of reflections from members of the Richmond Symphony Chorus on why they love it! "Why do I sing with the Symphony Chorus? At least two reasons. First, because I love to wrassle. Emily Dickinson, in a poem set by Elliott Carter that we’ve sung with the Symphony, wrote that “Musicians wrestle everywhere.” I know that’s true here in Richmond; the Chorus is in the Rhythm Hall most Tuesday evenings, grappling with music for upcoming concerts. We are privileged, highly, to learn, polish and perfect compositions that are well-worth the struggle, pieces that repay the hard work many times over. The Richmond Symphony Chorus—a great wrestling squad. Hear the Richmond Symphony Chorus at the Carpenter Theatre in the last concert of the 2010-11 season sing Beethoven's Missa Solemnis on Saturday, May 21 at 8PM or Sunday, May 22 at 3PM. Want More of the Arts?